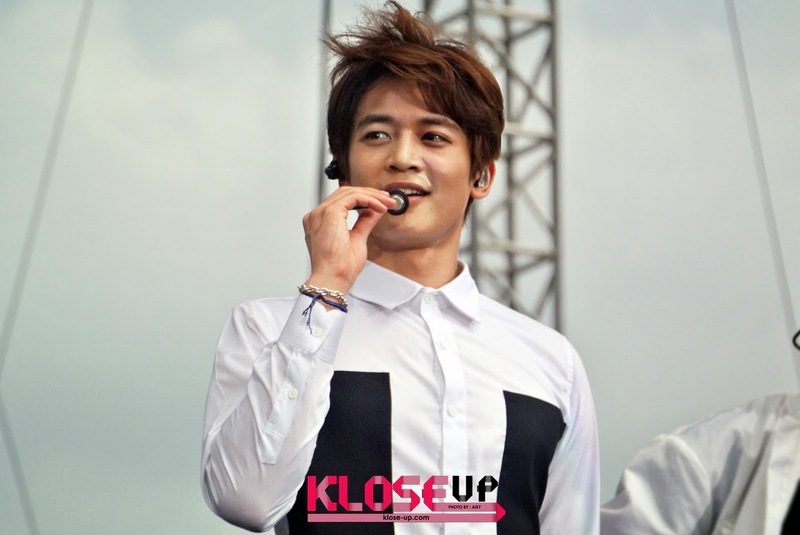 Weather in Malaysia was Hotter than Usual with Appearances by Girls' Generation and SHINee! Malaysia was hit by not only the super hot weather but also with the hot artistes line-up for the recent 2015 Formula 1 Petronas Malaysia Grand Prix After-Race Concert! 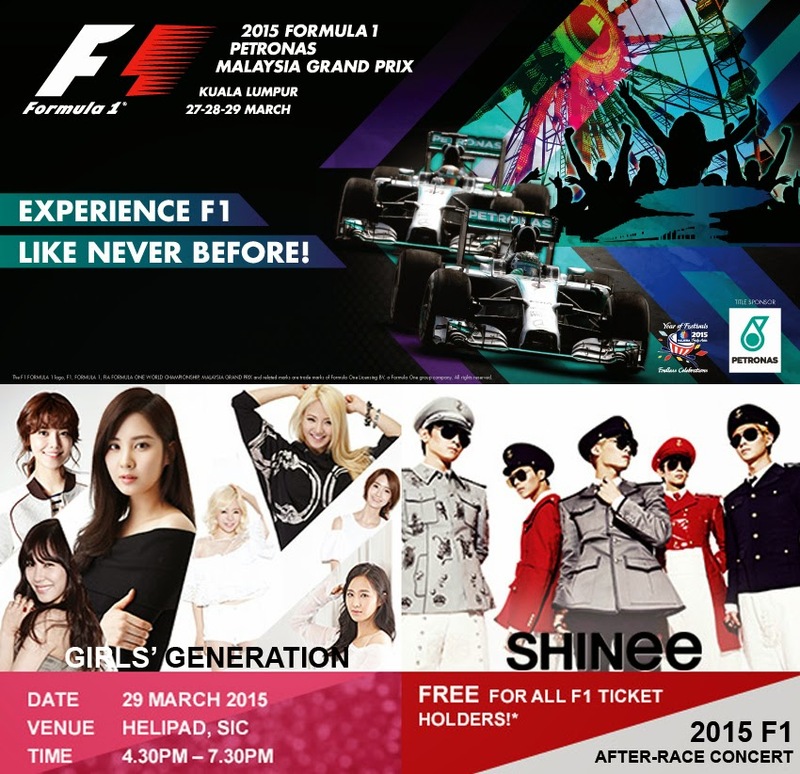 On 29th March 2015, fans of Korean Pop were blessed by Sepang International Circuit (SIC) with 2 hours of non-stop interval performances by SM Entertainment’s very own artistes, DJ HITCHHIKER, SHINee and Girls’ Generation (SNSD). Fans from these super popular idol groups queued up for the concert as early as 9AM! Despite the unfortunate weather, fans were still eager to see their favourite idol groups up-close! The opening stage kicked off with performances by local acts such as GTXPERIMENT and Altimet. 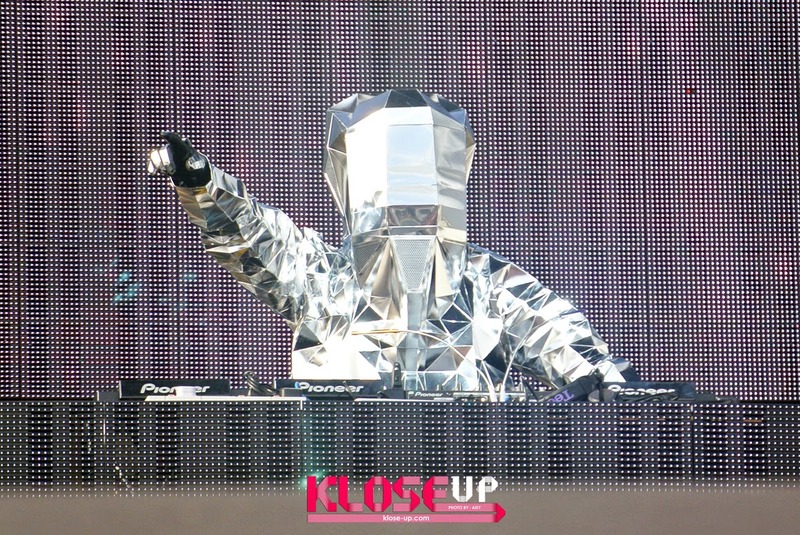 DJ HITCHHIKER then appeared in his funky metallic suit and began to heat up the stage by showing his DJ-ing skill. He even performed his own single, '11 (Eleven)'. DJ HITCHHIKER, who is a producer under SM Entertainment, has produced numerous songs including Brown Eyes Girls’ ‘Abracadabra’, INFINITE’s ‘Come Back Again’, SHINee’s ‘Hitchhiking’, Girls’ Generation’s ‘Show Show Show’, EXO’s ‘My Lady’ and f(x)’s ‘Pinocchio’ & ‘Ice Cream’. 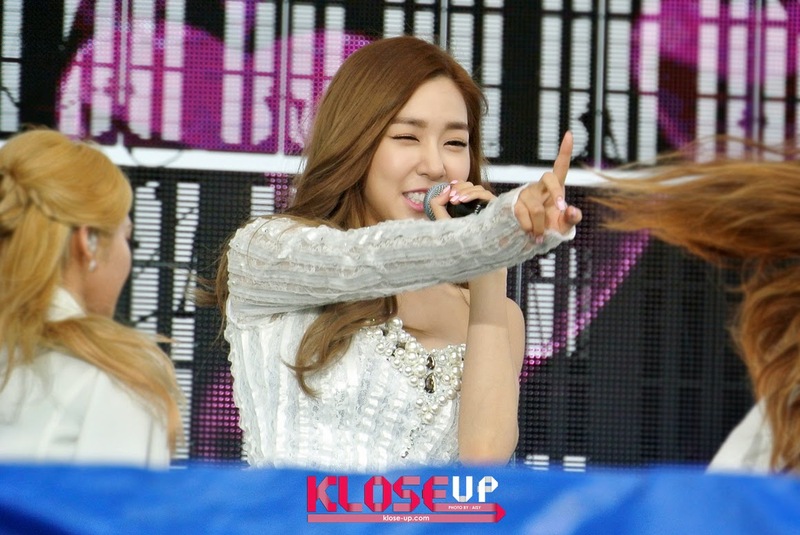 Next up, Girls' Generation was up on the stage, performing 'Mr Taxi' and 'Genie'. These beautiful members of the group then introduced themselves. Tiffany even expressed her gratitude on the balloon project made by fans and even worried of the fans by asking them whether the were okay with the raining condition at that time. Girls' Generation then performed 'The Boys' before giving the way to SHINee to perform next! SHINee took over the stage with 'Sherlock' and 'Lucifer'. They then introduced themselves. 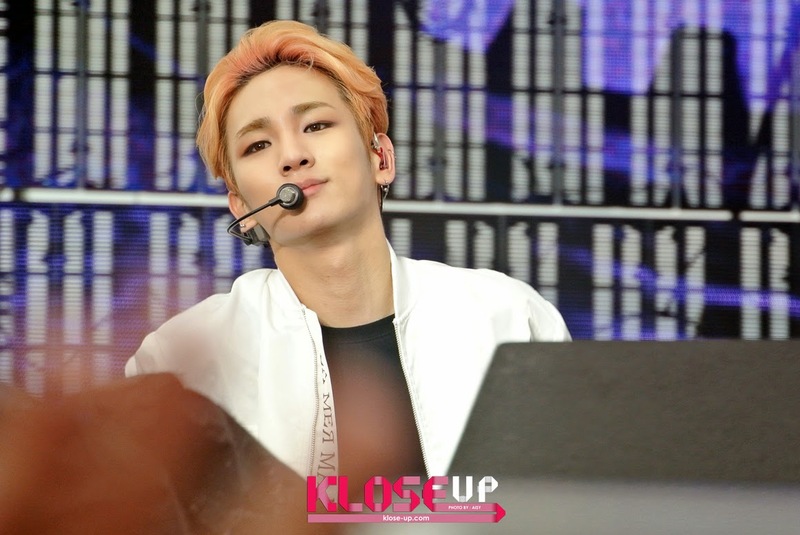 Member, Key even showcased his fluent English! 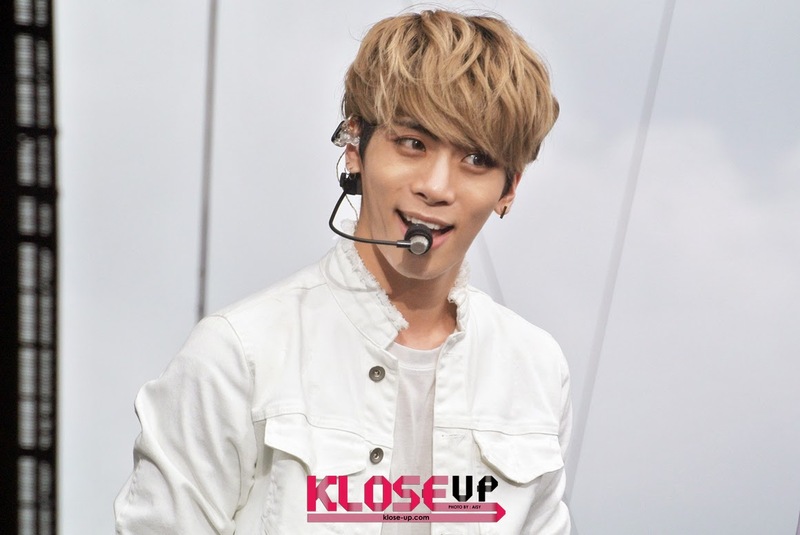 Jonghyun didn't forget to thank their beloved fans who came to see them. 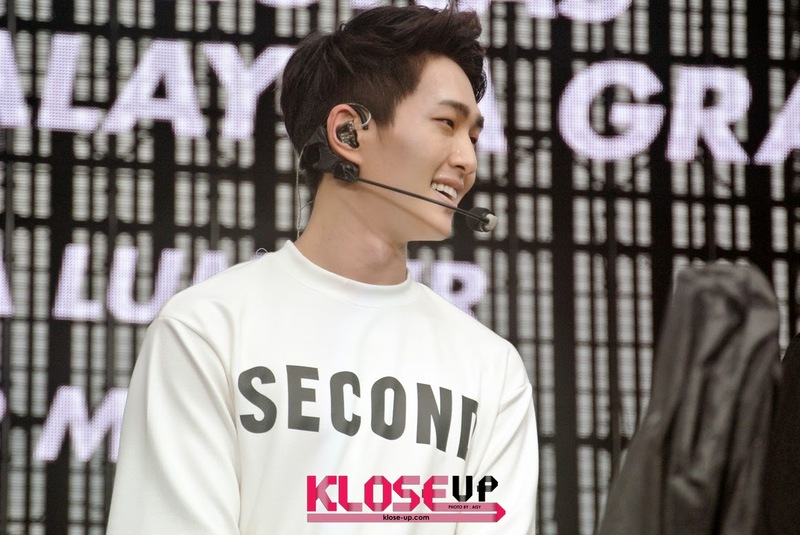 Leader, Onew also expressed his worries over his fans who were standing in the rain. Of course, the wet weather didn't dampen the spirits of eager Shawols (what SHINee's fans are called as)! The group also performed 'Love Like Oxygen' and then took a short break. Girls' Generation came back on the stage to perform ballad songs, 'Complete' and 'Back Hug'. Sooyoung mentioned that the day feel extra special because of the weather. The girl group then collaborated with DJ HITCHHIKER for 'Hoot', followed by 'I Got A Boy'. 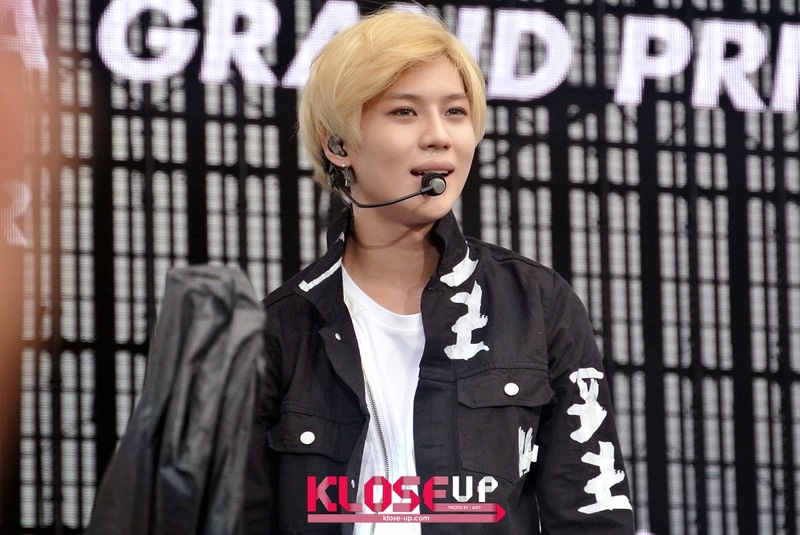 SHINee then returned with 'Why So Serious' and even reminisced us with their hit song during the early days which was 'Ring Ding Dong'. After a short Maghrib prayer break, Key mentioned that the show has not ended yet and asked the audience to stay till the end of it. The idol group then performed 'Dream Girl', showcasing their choreography which featured microphone stands, followed by 'Beautiful'. Girls' Generation came up on the stage once again by performing 'Kissing You' and their 2009 hit song, 'Gee' whereby the fans sang along to the song loudly! SHINee then appeared to perform their last performance which was 'Intro + Everybody' whereby the group members energetically performed its cool choreography! Girls' Generation then returned on the stage to perform one last song, 'Mr.Mr'. SHINee then joined Girls' Generation on the stage to give their last speech as to wrap up the event in whole. KloseUP would like to specially thank Sepang International Circuit (SIC) for inviting us to a splendid event.